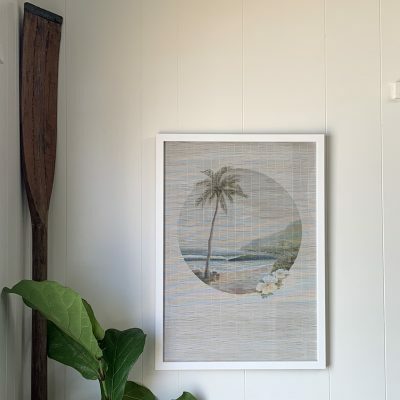 For the lover of interior style motivated by the journey rather than the destination, our bohemian wall art will take you down the road less travelled. 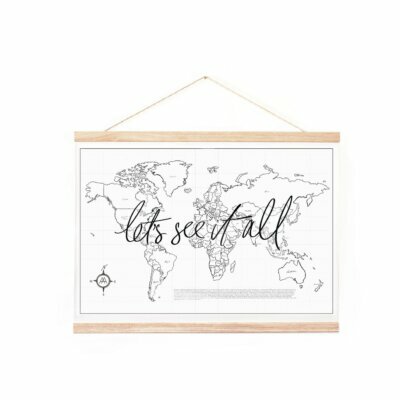 Engage with your inner wanderlust and adorn your walls with a variety of pieces all inspired by the natural beauty that this world has to offer. 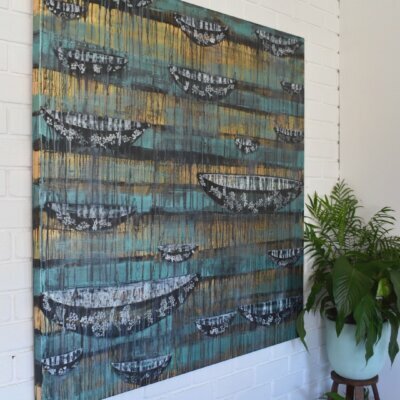 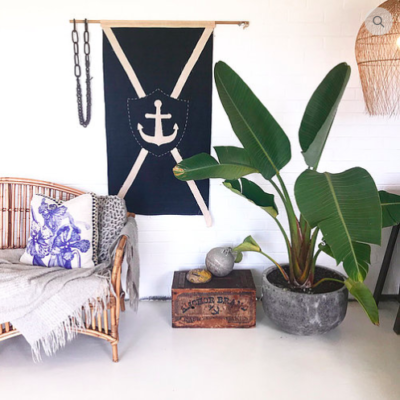 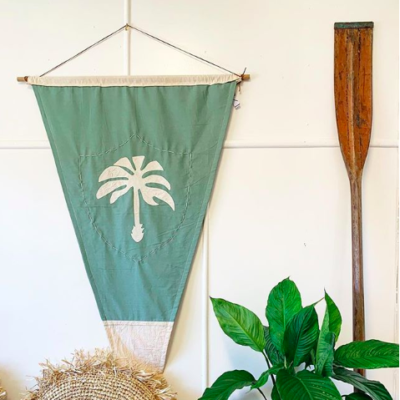 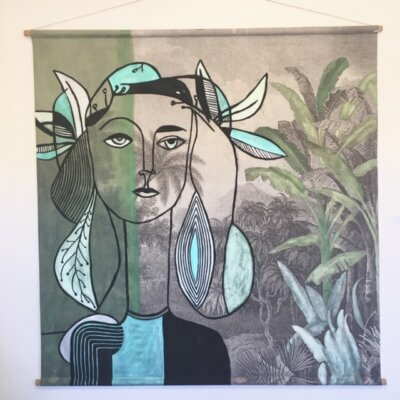 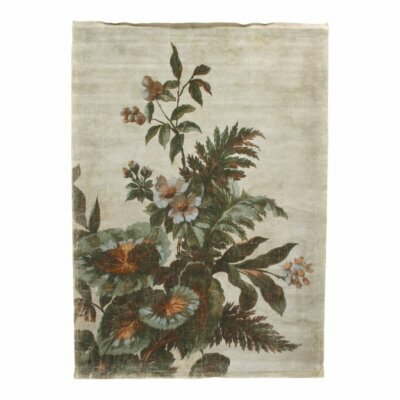 Every stylish wall hanging featured in our bohemian art collection is designed exclusively in Australia and receives inspiration from intrepid adventures across the world. 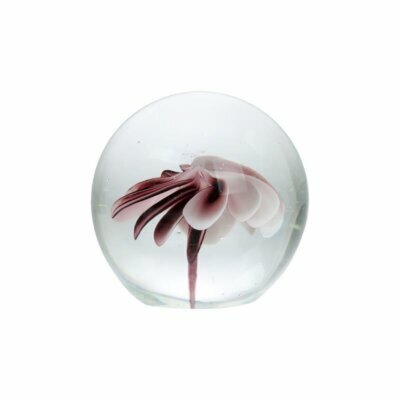 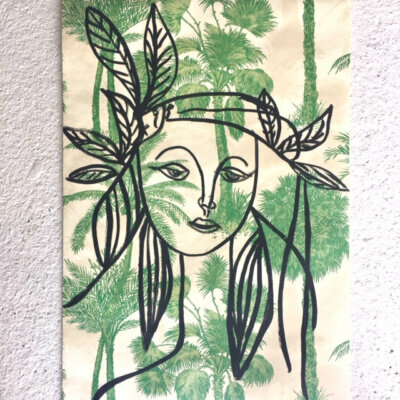 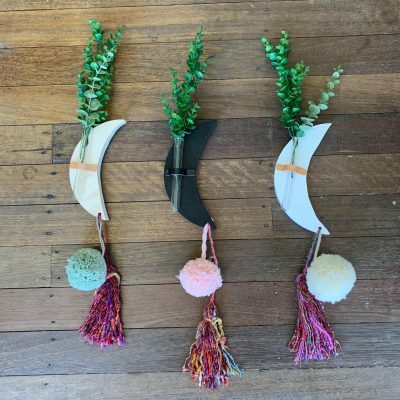 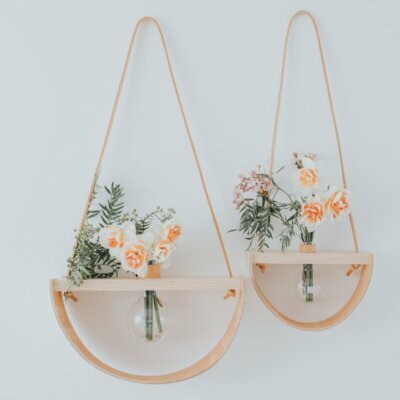 As well as stunning designs, you can also rely on quality with every piece of boho wall decor ethically produced using only the finest materials. 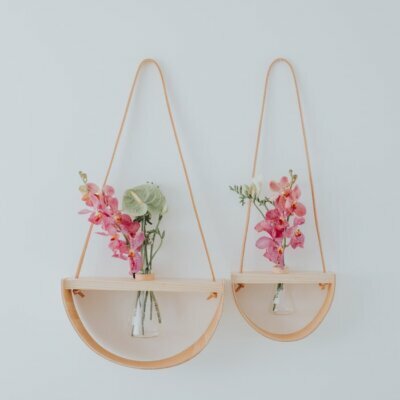 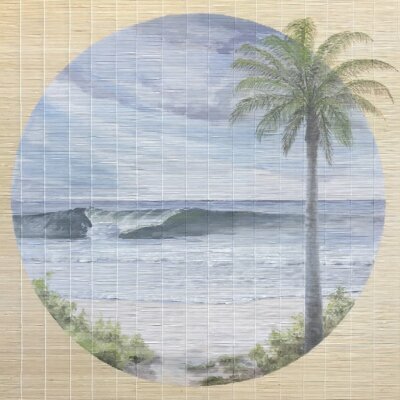 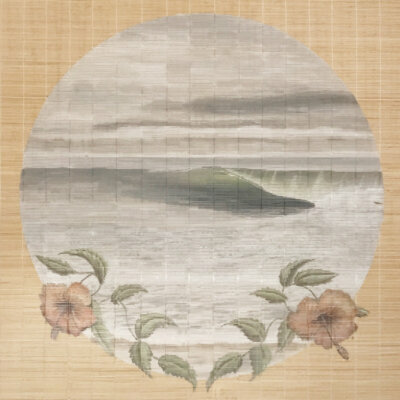 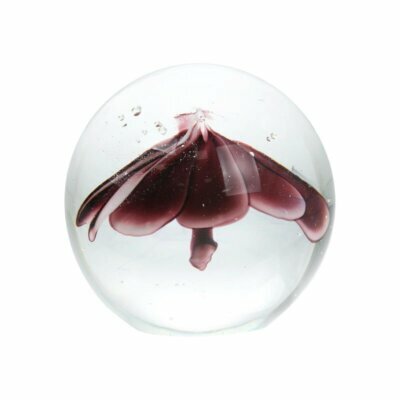 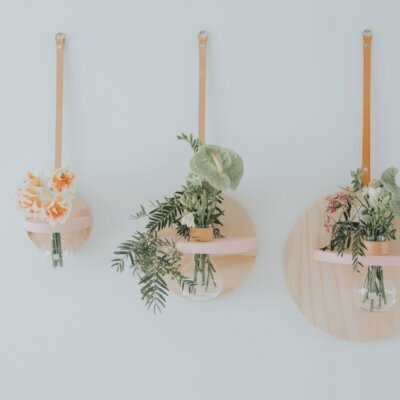 With a range encompassing hanging vases, prints, wall decals and unique decorative surfboards; boho wall art doesn’t just decorate your home, it creates your lifestyle.